The Christmas season is when we turn into 'WinterWoodz' and Wildwoodz is transformed into a magical setting worthy of a movie set, perfect for a traditional festive family day out. Whilst exploring deep in our woods we discovered the location of one of Santa's secret magic postboxes, the postbox that his elves collect from to take children's Christmas letters direct to the North Pole. It's long forgotten magic gets stronger every time a letter is posted. 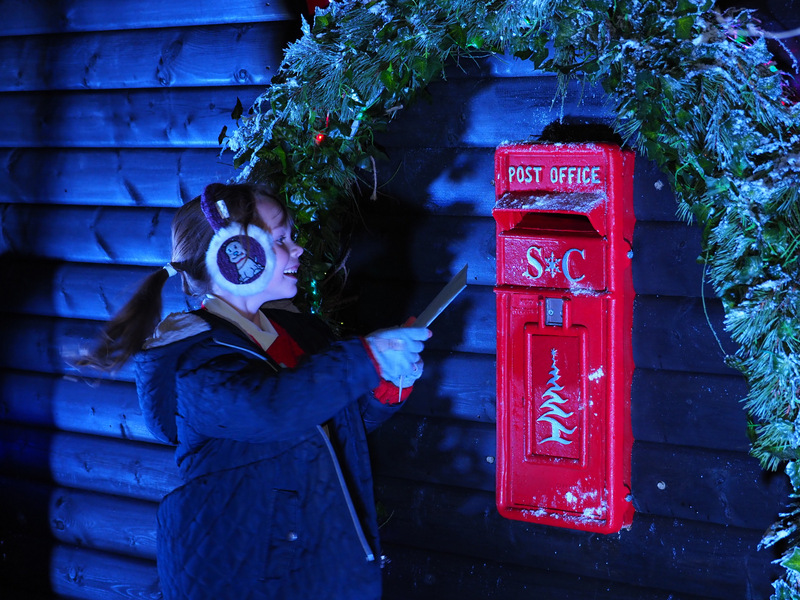 Book your children into one of our timeslots and come to write their Christmas letters and then walk through our illuminated woods to the magic postbox. See their faces light up with the trees as the letter is posted and watch with wonder at their joy of spotting a real Elf. 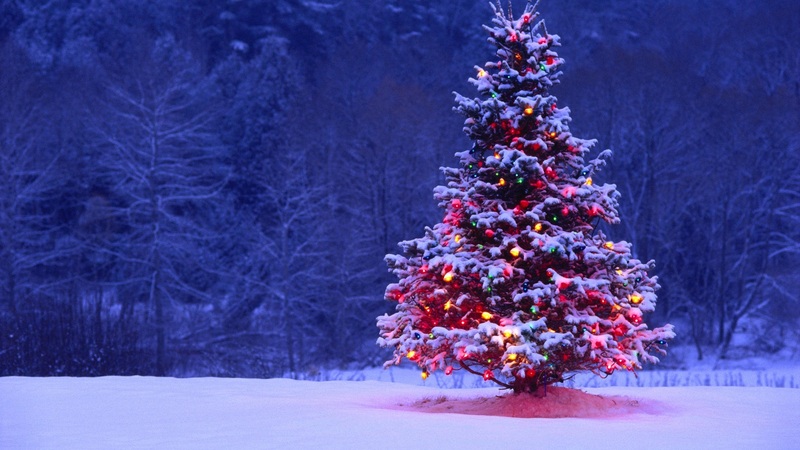 Relax by the fire with chestnuts, hot drinks or browse the christmas crafts for some last minute presents all to the sounds of your favourite christmas carols and songs. You may even see a reindeer! The adventure doesn't end after you leave - In the days after your visit your child will receive a special missive from Santas elves thanking them for their letter and reminding them to be good.